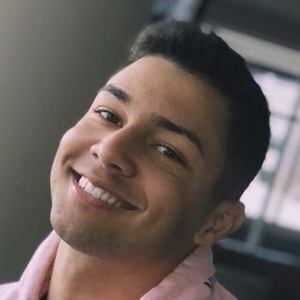 Popular on Instagram where he is known by the username lolitzjoel, he has found an audience of more than 9,000 followers by primarily posting selfies. He was 16 years old when he began to establish his Instagram presence. He played high school basketball for the East Ridge Knights. Born in Puerto Rico, he would later reside in Orlando, Florida. He began dating his girlfriend Maria in December 2017 and she is often featured in his photos. He and fellow Instagram personality Bryson Garcia share an exact date of birth.